Van véleményed a Rainbow Magic: Florence the Friendship Fairy – Daisy Meadows termékről? Értékeld! 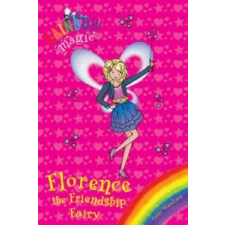 Tedd fel kérdésed a(z) Rainbow Magic: Florence the Friendship Fairy – Daisy Meadows termékről!